I’m back with a tutorial on how to make your own pine cone zinnias! They are super simple to make with one exception. 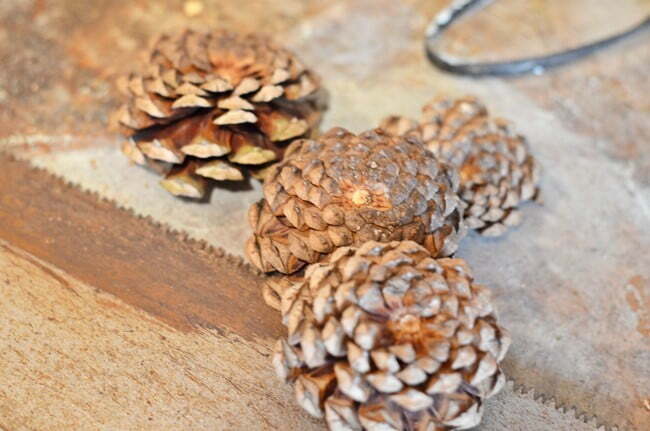 Pine cones are hard to cut! 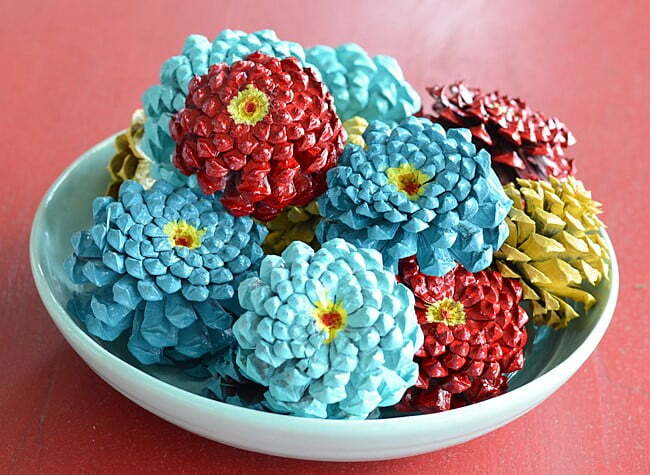 So as I was saying in my last post, I knew that I was going to try to make some of these pine cone flowers after I saw some last year. But I didn’t get around to making them until this past June. One of our granddaughters was visiting us and I thought this would be a good project for us to work on together. Little did I know that they would be so hard to cut but once we figured out how to do it, they were a breeze to make. To make the flowers, you have to cut off about 2/3 of the pine cone, and you will only be using the BOTTOM of the cone to make the zinnias. First I tried a really sharp knife to make the cuts. Then I got out a hack saw. I wasn’t getting anywhere and was just smushing the cones that I was trying to cut. I realized that I needed something to hold and secure the cone while cutting it. So I asked Leo for a little assistance. 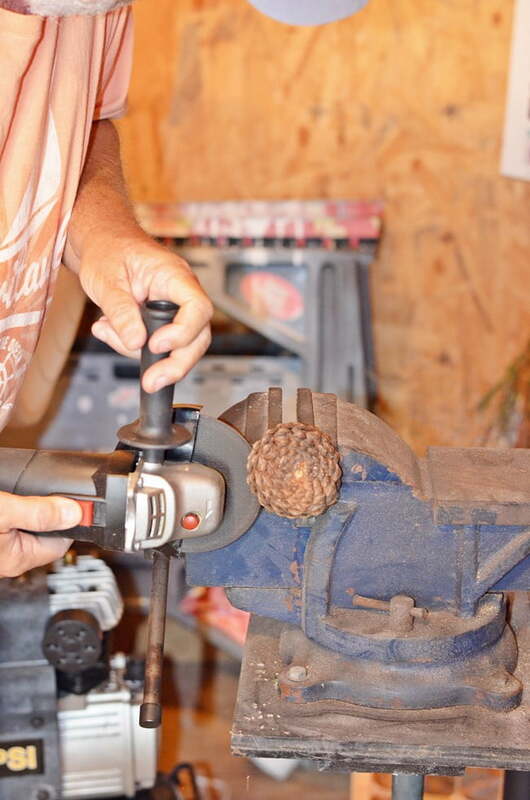 Leo has a vise on a stand in his workshop so we clamped a cone into it. And he thought his handheld high-speed grinder would make the cut. In this photo, you can see the wheel of the grinder just a bit better but it really did the trick! Of course, if you try this yourself, follow all safety precautions and wear eye protection. We did have to stop from time to time because the air was getting a little smokey since we were cutting wood. So make sure you have good ventilation as well! 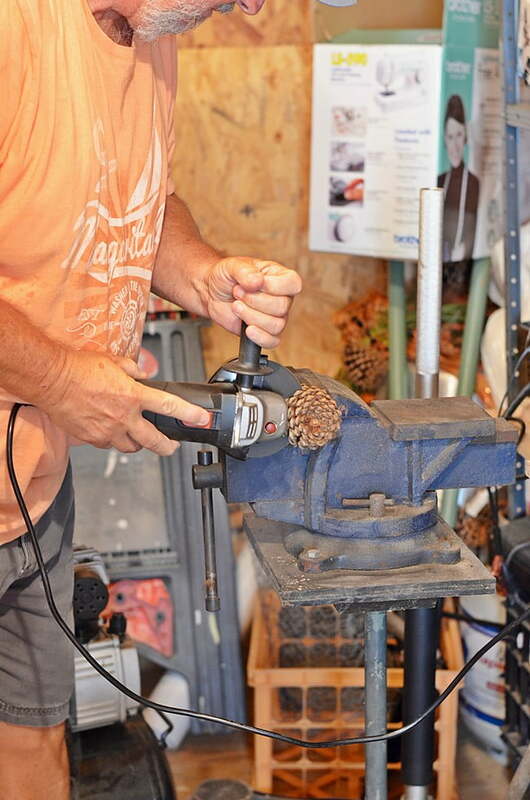 I was thinking that if a person did not have a grinder that a small, hand-held saw like this that I found on Amazon (affiliate link) would work as well. Love your pine cone zinnias! Have been wanting to do this for awhile, and have all my cones collected. Question is about how you attach your cones to sticks to make a floral arrangement? Do you just hot glue? I’m sorry, but I just had to laugh when you said your grand daughter learned some new words while making this project. I so often have to bite my lip when I’m around my grandkids because of a “mistake ‘ with a hot glue gun or a stray hammer. I don’t want them to learn an inappropriate word from me! How did you attach the pinecones to the wreath or to sticks? What type of wreath? Patti, most of the time I hot glue to flowers onto a wreath. But if the wreath is going to hang in the sun, then you can attach the flowers using floral wire. I am wondering which type of pine cone to use. Can you show me a picture of one before you cut it? These are lovely. Can you tell me how you would attach them to a wreath frame, if you’ve ever done that? I tried snippers, then a saber saw to no avail! LoL google to the rescue and found your blog. Had a vice grip already on the work bench and hubby used his dremel multi tool thingy with a saw blade on it. Worked perfect! 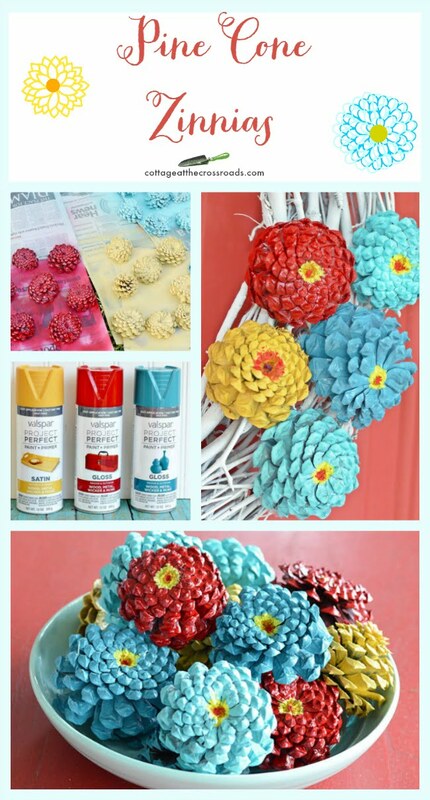 Just saw this on pinterest ,luv it my daughter in law was looking for directions to make pinecone flowers and u popped up. Beautiful zinnias can’t wait to get started! Thank you for this greatly appreciated, Mary. From Wisconsin, where pinecones just fall off the trees! ! ! ! You’re right, Ellen. A branch cutter works perfectly! My friend discovered that after we posted this project. Have fun making these with your granddaughters. Thanks for sharing your idea. I found that I could “nip off” the pointed end of the pine cone. Then I was left with just the core of the cone which was easily cut off with garden clippers. I love the look of the “zinnia’s” when they are finished. My husband has that vise and saw to cut them I believe so hopefully, I can get some cut. I would like to make a wreath of them using fall colors for the door and then some here in the house as well. Wonderful idea. Can’t wait to see more ideas. Such a clever and cute idea. They really look just like zinnias! I just finished making some acorns with plastic Easter eggs and pinecones and used mostly the tops because the bottoms were so tight. I didn’t throw them out yet as I thought I might figure out a way to use them in another project and now that I’ve seen your zinnias they’ll be perfect for it. Thanks for sharing. I LOVE your Zinnia’s. They are so pretty and look so real. I have tried cutting pine cones with a sharp pair of nippers and they just pinched the cones too much. We have the tools your husband used and will try your method. I am trying to make a wreath using fall colors, Oranges, deep red, yellows, etc.. 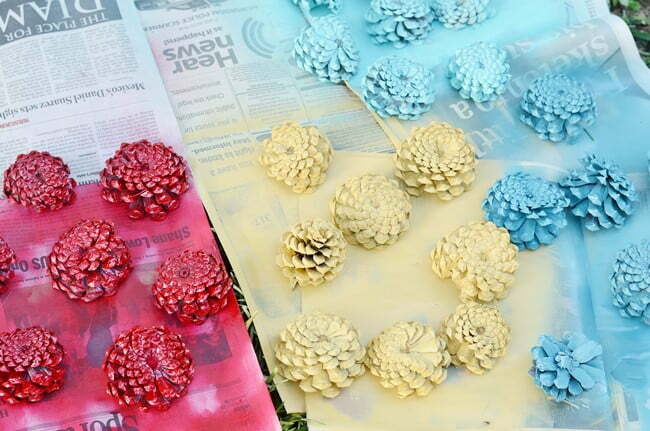 Thank you for posting such a detailed post of how to cut and paint the pinecones. I would never have guessed these were pinecones! They are beautiful! Jane, those are so cute! Another great use for pine cones. Thanks for sharing. They really turned out nice. 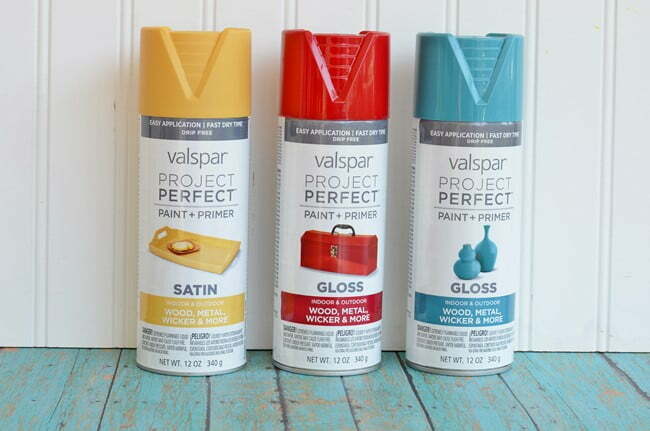 One question I noticed that the paint(s) that you used have different finishes, gloss and satin. Does it make a difference? If you use them on a wreath or somewhere that might get some exposure to elements, would you use a protective finish? Thanks again, love your wonderful ideas!! Carol, when I first tried painting the pine cones, I used a flat acrylic paint and I didn’t like that. So I selected gloss and satin finishes when I was buying my spray paint. I would have painted them all with a gloss paint but some of the colors that I wanted were only available in a stain finish. If your wreath is going to get wet, I would spray the flowers with polyurethane after painting them. That is a great idea. We have pine cones each year from our evergreens. Thanks for the tutorial. Just think! They are all potential flowers! Thanks for the tutorial…these are so amazingly beautiful! 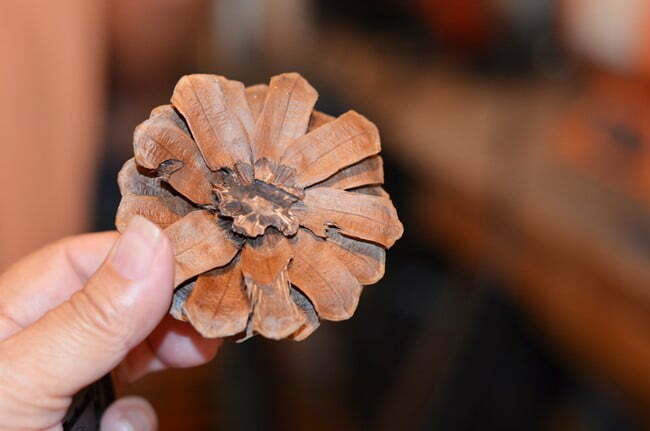 Isn’t it just amazing how the bottom of the pine cone looks so much like a zinnia flower? this is such a clever idea. They look lovely in the bowl and on the wreath. Hugs P.S. pinned! These are fantastic. I try to grow them but they do not do well in the hot Florida sun. Now I can have beautiful zinnia’s all year long. Zinnias are my favorites, too! I grow them in SC but I have found that they do not like overhead watering. It creates a condition called “Rust” making the leaves all speckled and ugly. So I drag a hose out to water them! What a beautiful display! The pine cones look lovely and the colors you chose are great. This is going on my to make list. Thanks for the tips about how to cut them. Thanks so much, Beverly! I am loving these colors and will continue to use them on the porch this fall! Thanks for the tutorial, Jane. I’m excited to make two wreaths for my front doors in fall colors. Thanks for sharing! 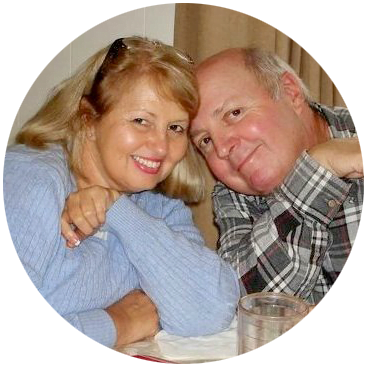 Please send a photo of your wreaths when you get them made, Nancie! I have gathered pine ones and can’t wait to start. Your pine zinnias are beautiful. Thanks a bunch, Madonna! Good luck with your pine cone project! 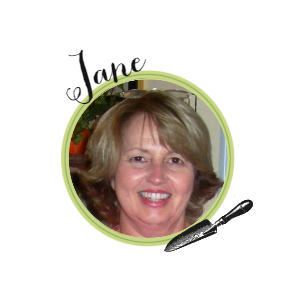 What a cute idea Jane! Those are some tough pinecones! Love the colors you chose for them- very cheerful! Liz, I am really loving the red and turquoise combination right now! I have lots more to do on the front porch and will show it all soon! Mary, it has been so darn hot for so long this summer, hasn’t it? Jane this is the most brilliant idea ever 🙂 I’m a zinnia girl too and your project just make me happy looking at it. It is just remarkable how much those pine cone bottoms really look like zinnias, don’t they?